The anthology series is in the middle of a resurgence right now, thanks to Ryan Murphy and FX, who have produced American Horror Story, Feud, American Crime Story, and the forthcoming Pose. There’s also that Tales From The Crypt reboot on the way from M. Night Shyamalan (and viewers like you), and ABC’s doing its part with American Crime. John Ridley’s drama has mostly focused on tackling hot-button issues, including the immigration debate that’s dominating the current season. But if that earnest exploration of the current topics of national conversation isn’t quite your style, Variety reports there’s a Thank You For Smoking anthology series in the works that’s more interested in giving them the satirical treatment. 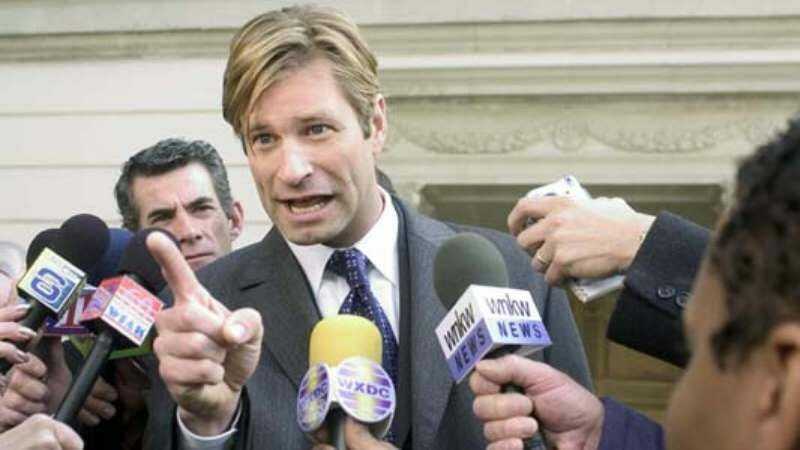 Keshet Studios is adapting Jason Reitman’s 2005 send-up of the long-running smoking debate (otherwise known as the last good movie Aaron Eckhart made) for the small screen, with each season reportedly addressing a new issue. There are already plans for an installment all about gun control. Given how hotly contested the truth is these days, we shouldn’t be surprised to see a season dedicated to tearing apart the usefulness of facts. This Thank You For Smoking show is just one of several that Keshet has in the hopper, including an immigration-themed drama from The Danish Girl author David Ebershoff.